WE ARE EXCITED ABOUT THE SUMMER 2019!!! Come join in the fun with us at LCN! We are located at 9744 St. Vincent Ave. near Bert Kouns! Give us a call at 865-0264 for questions! 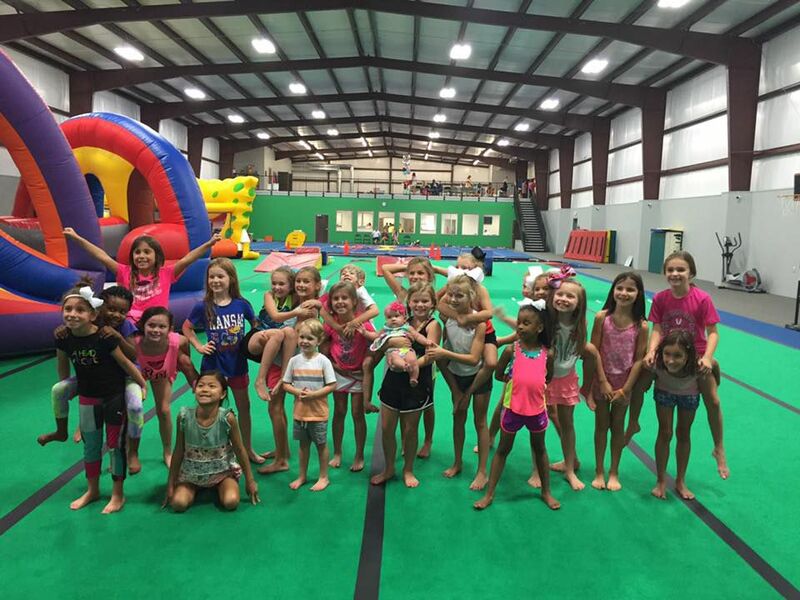 Day Camps are offered at Louisiana CheerNastics for children ages 6 to 12 (or going into 1st grade). 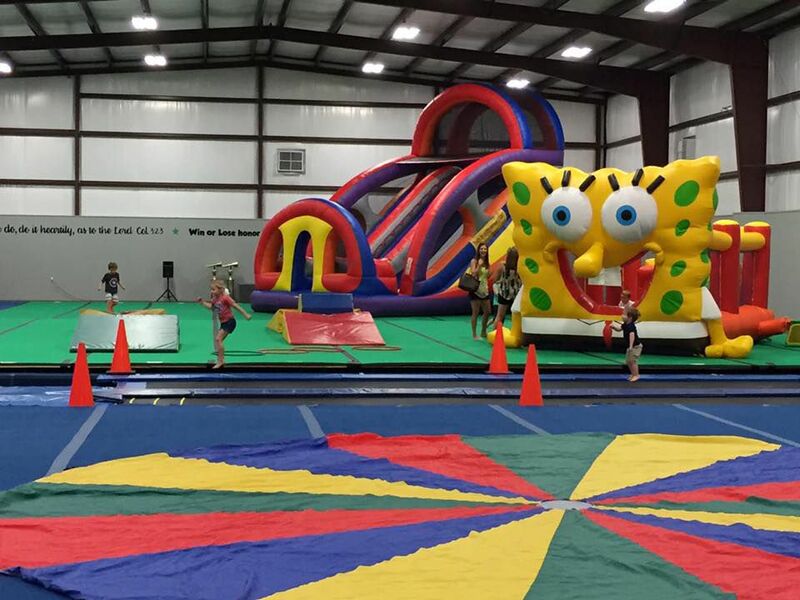 Our camps span the 12 weeks of Summer 2018 Break with fun activities planned daily! Early Registration is encouraged and "Sibling Discounts" & "La. Rebel Team Discounts" are available! Our Camps are like a little family throughout the summer! Each summer we look forward to making some new friends and getting old friends back together! Field Trip Costs ARE included in the weekly tuition payment. These camps have filled over the past summers; we do encourage early registration! 11th year Day Camp Director- Donna Edwards (Bossier Parish School Teacher)... Can't wait to see our old friends from summers past and make some new friends as well this summer!